Team 2 arrived on Saturday, and already, in only one day, we have completed so much. 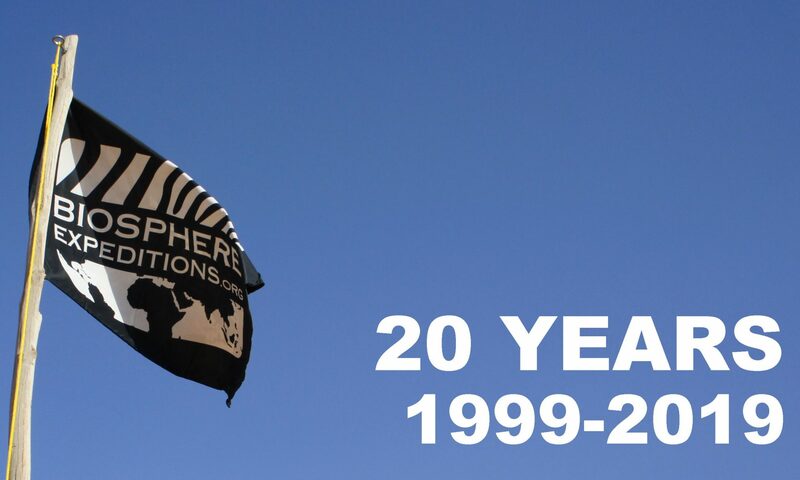 This is the first ever Biosphere Expeditions Reef Check expedition to take previously trained Reef Check EcoDivers only and dedicate the whole expedition to gathering data. With the training process removed, it has allowed us to plan a new itinerary that will re-visit historic Reef Check sites that have not been surveyed in many years due to their distance from Male’ and also for the fact that in one week, to collect repetitive data sets, there just isn’t the time! Some of the sites we will be surveying have had no data collected since 1997, prior to the last big bleaching event. 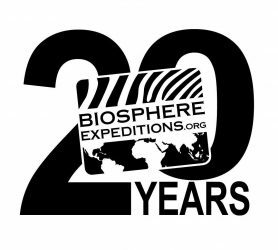 Most of this week’s team trained with Biosphere Expeditions in other locations such as Musandam (Oman) or in Malaysia during the last couple of years, although Graham and Janet, from New Zealand, have had a seven year break! Adam from the USA gained his Reef Check qualification in the Phillipines and is new to Biosphere Expeditions. So after a quick refresher in methodology and an intensive reminder of indicator species, we set off to Bandos to perform our first ‘mock’ Reef Check survey. It went well and everyone was comforted by their ability to ‘slip back into it’. The fish survey was given a great opportunity to tell the difference between snapper and emperor fish when a huge mixed shoal swam through both transects. Happy with the lessons learnt, we re-surveyed the site ‘for real’ and are looking forward to our first survey tomorrow on Vaavu Atoll – our first uninhabited reef!